LAS VEGAS, NV — Merrill Marketing/Communications was on hand at the world-famous Consumer Electronics Show (CES) in Las Vegas, January 8-11 in support of good friend Paul June and Anaheim-based Mobile Edge, an award-winning producer of durable and protective laptop cases, messenger bags, backpacks, and more for busy professionals, road warriors, students, and gamers. 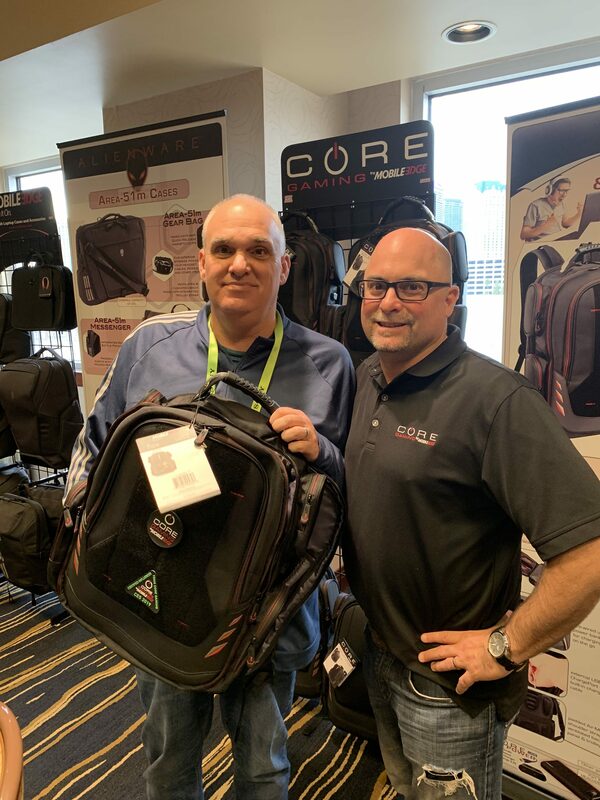 Mobile Edge is known for its innovative and stylish designs, superior-quality, lifetime warranty, and commitment to customer satisfaction. 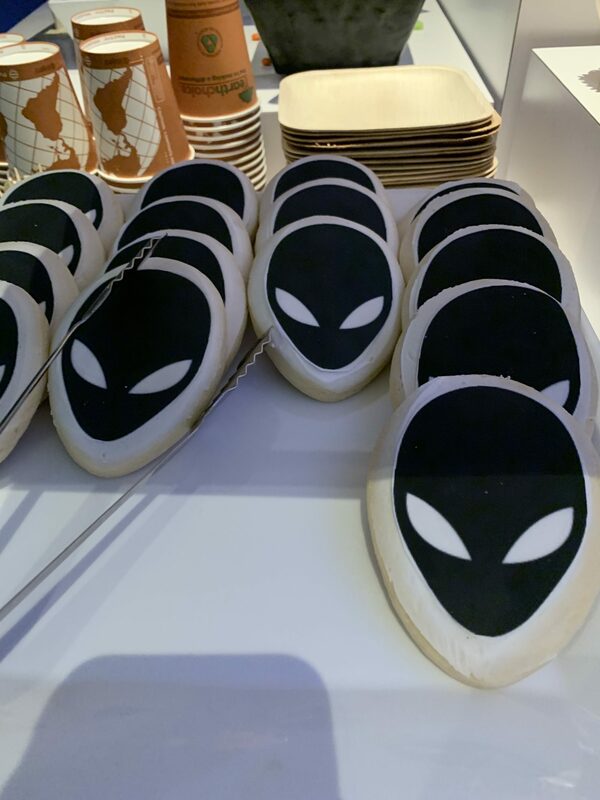 Many leading computer manufacturers rely on Mobile Edge to design and build custom cases for their products, including Alienware and Razor. 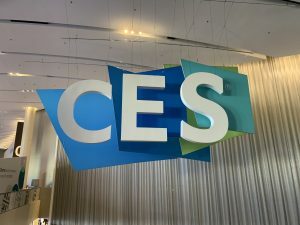 All in all more than 50 CES media appointments were held at the Mobile Edge Presentation Suite at the Platinum Hotel. 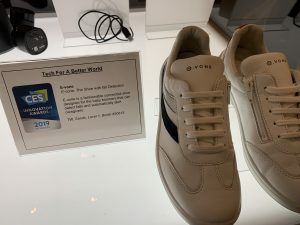 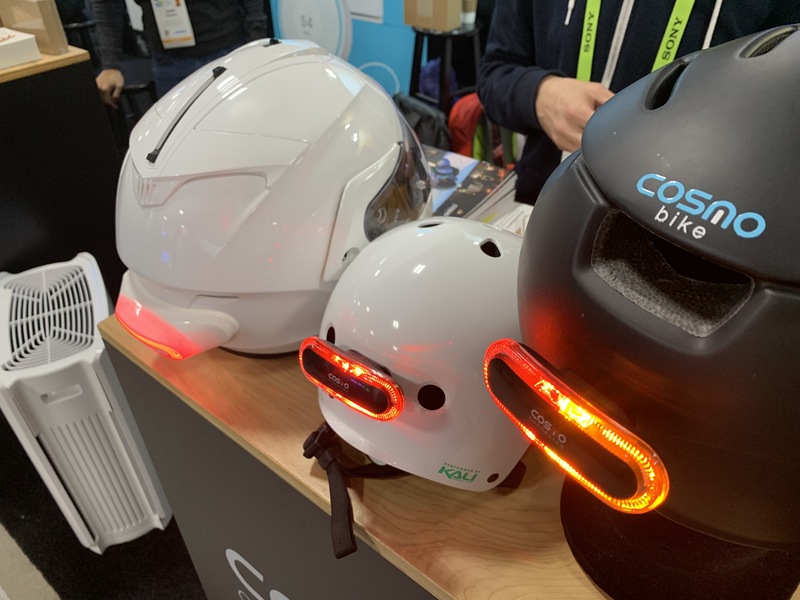 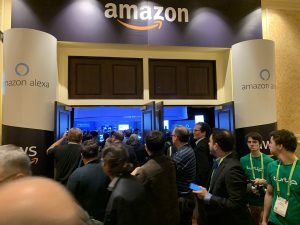 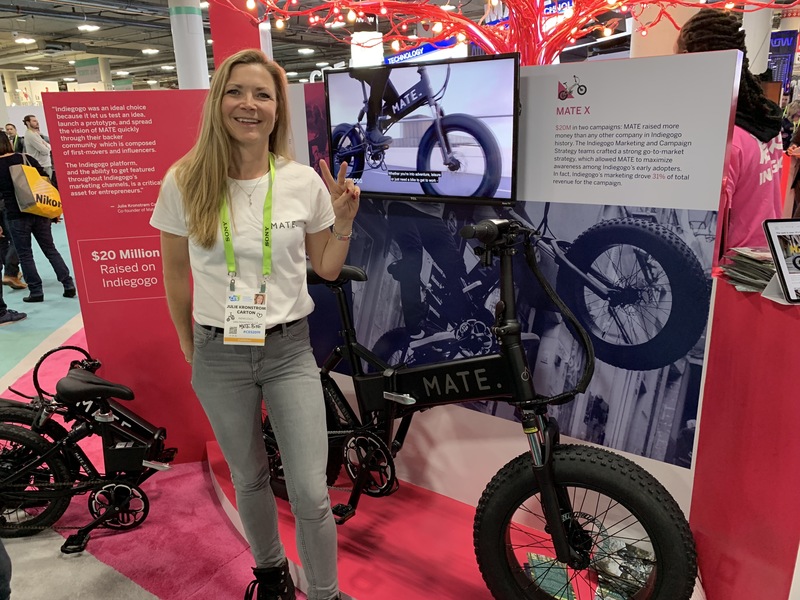 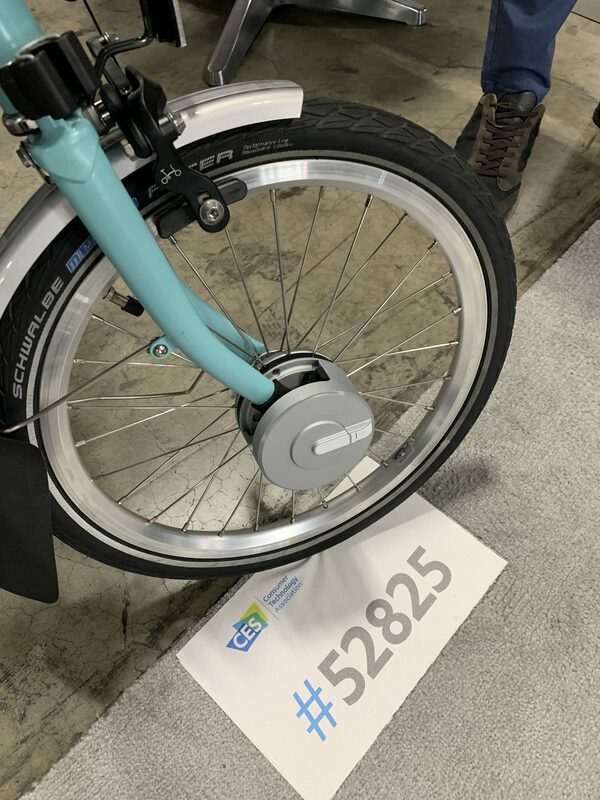 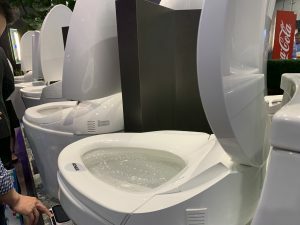 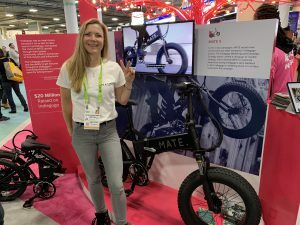 CES® 2019 featured more than 4,500 exhibitors that showcased the latest tech innovations to some 180,000 attendees across more than 2.9 million net square feet of exhibit space in Las Vegas. 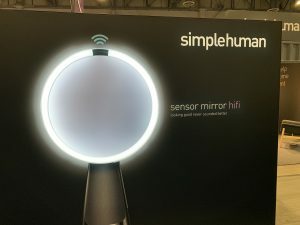 From global brands to visionary startups, these companies set the world abuzz with the promise of technology. 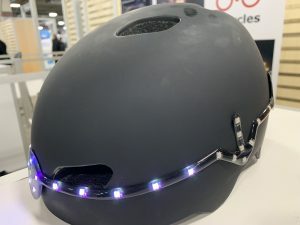 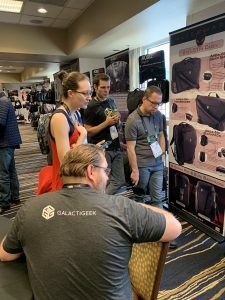 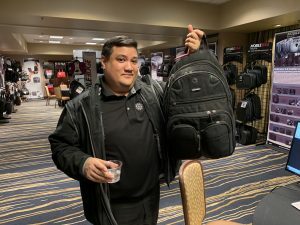 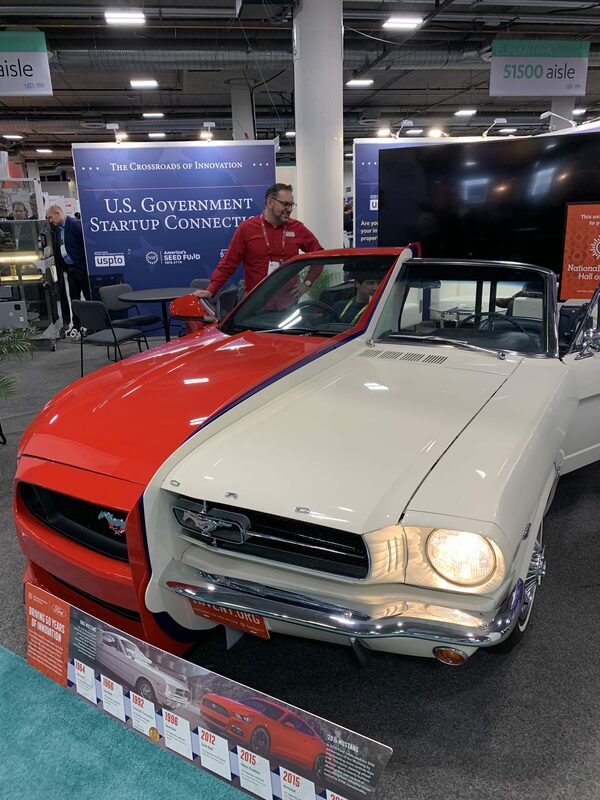 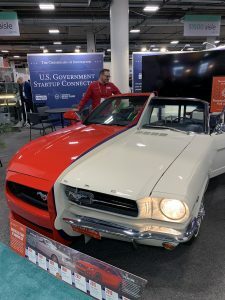 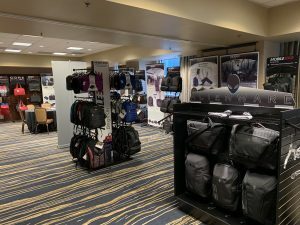 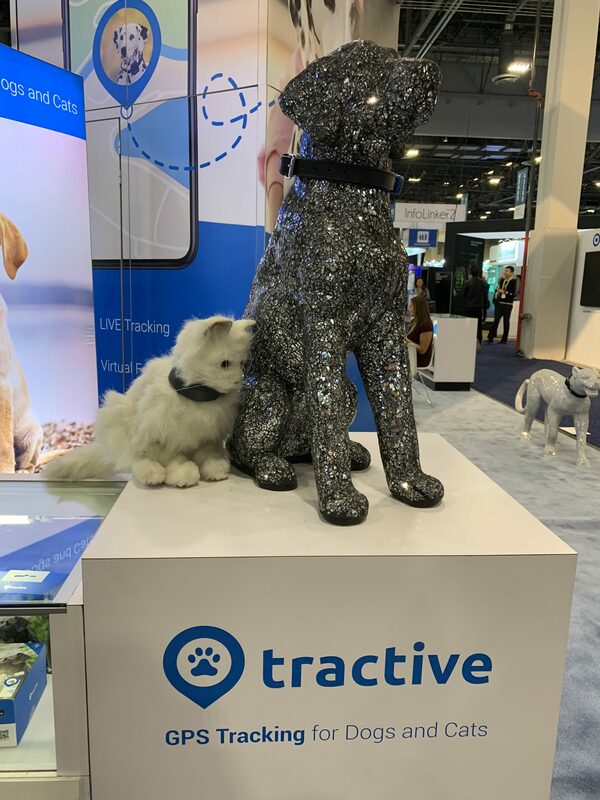 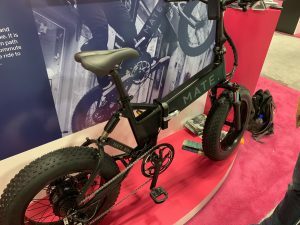 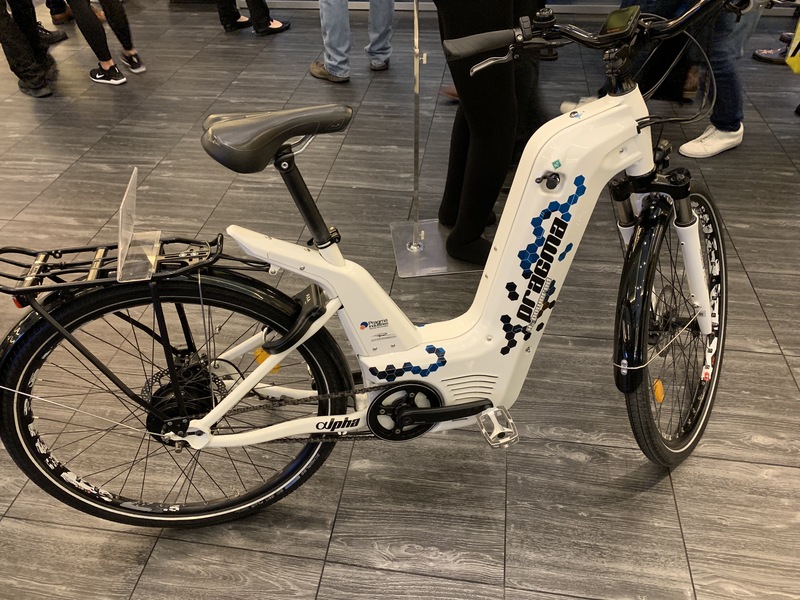 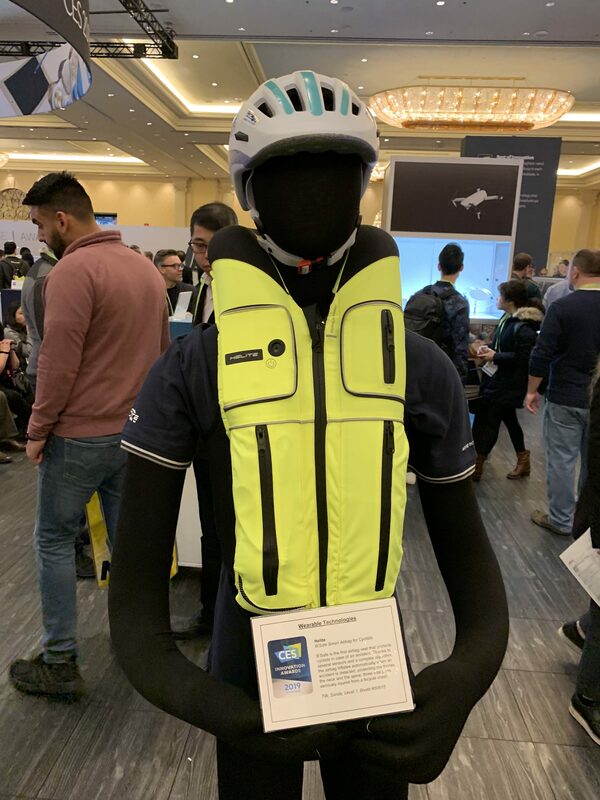 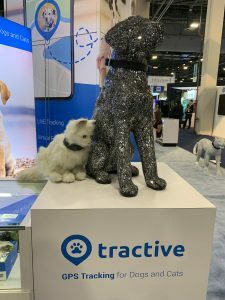 MMC was able to spend some time with various exhibitors at the Sands Convention Center, which was primarily spotlighting sports and fitness technology, wearables and home tech.